I would like to request Construction Units and Holding Tanks for Office Trailers. Planning for a construction project requires smart decisions. 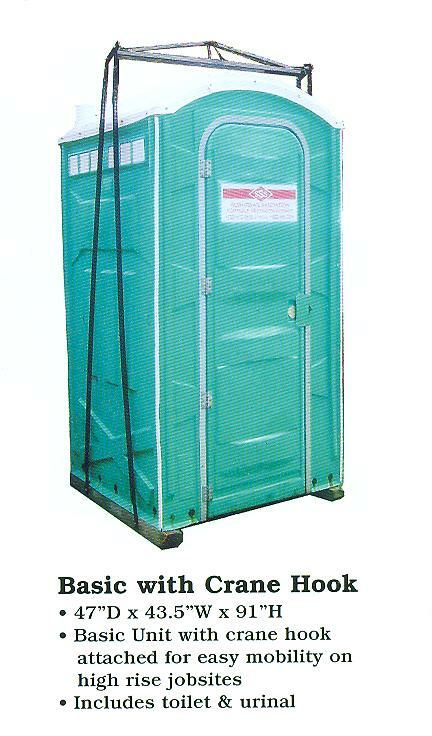 Clean well maintained construction portable restrooms improve morale and actually boost productivity. Whether it be one single unit to twenty plus units, we handle all sizes of construction projects. No job is too big or too small. Rely on Suburban Sanitation to provide the best products and service. The following chart shows how many portable restrooms are needed for employees based on a 40/hr. work week. 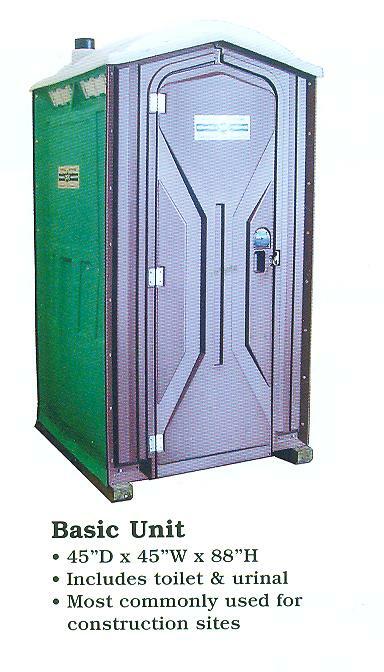 Contact Suburban Sanitation Service today to speak with a representative about your requirements for portable construction restroom units and holding tanks!